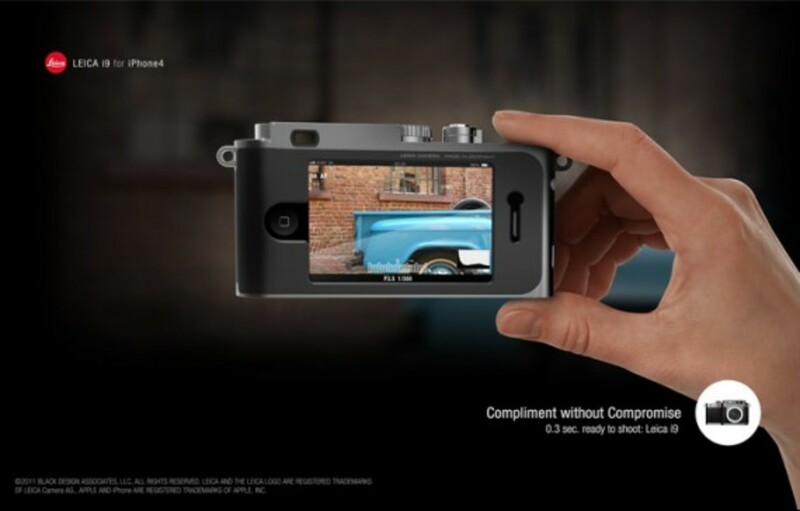 With "Compliment without Compromise" as its design philosophy, BLACK Design Associates, a product development firm, made an effort in seamlessly merging of attributes not found elsewhere but on the Apple iPhone 4 and Leica camera system. 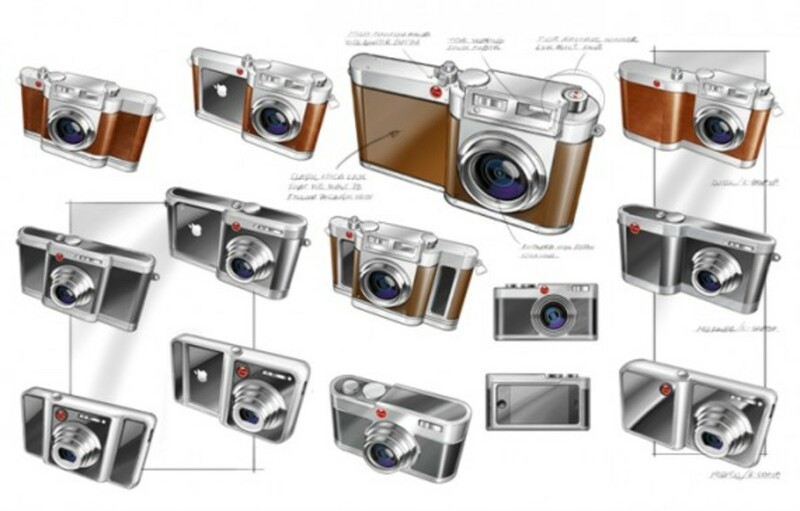 What they came away with was the Leica i9 Concept Camera, essentially a dock that enhance the sought after traits of both. 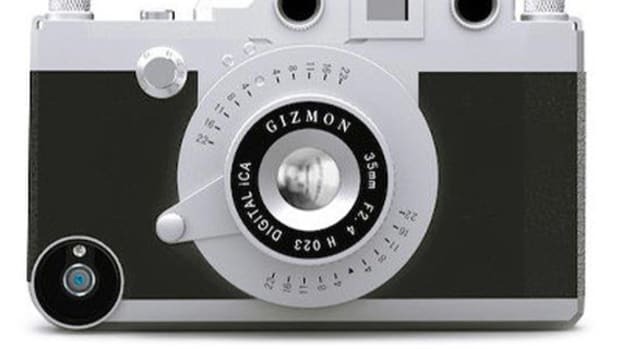 From Leica, with its 12.1 megapixel CMOS sensor, 35mm lens capable of 8x optical zoom, and its superior construction. A state-of-the-art communication device, the Apple iPhone 4&apos; connectivity allows instant update to various mediums... emails, MMS, Flickr, Facebook, and Instagram. 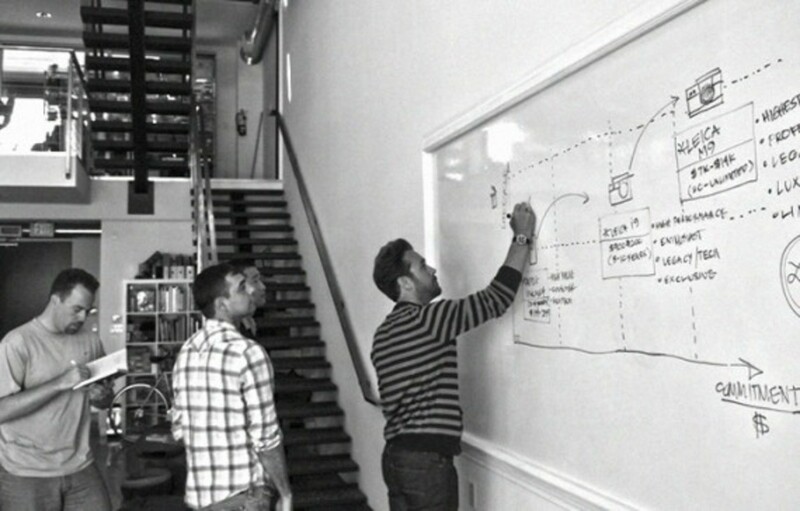 Users no longer need to fumble over dials and buttons, usability becomes a ease with the phone&apos;s multi-touch screen and instant feedback via Retina Display. Beyond the obvious advantages, the i9 Concept is also a protective case and an additional storage vessels for photos/videos on its flash memory. 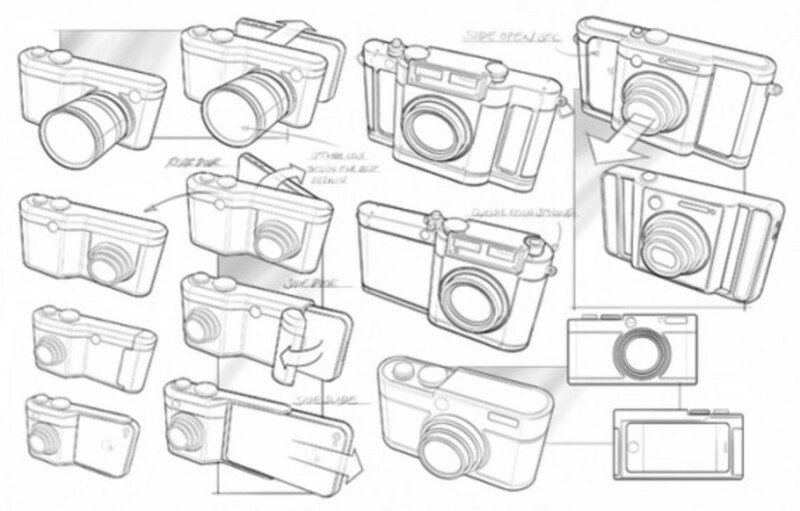 Having already created new product designs for Plantronics, Epson, Disney, Mattel, and others, many photo enthusiasts are hoping BLACK DA will turn the i9 Concept into reality in the near future. 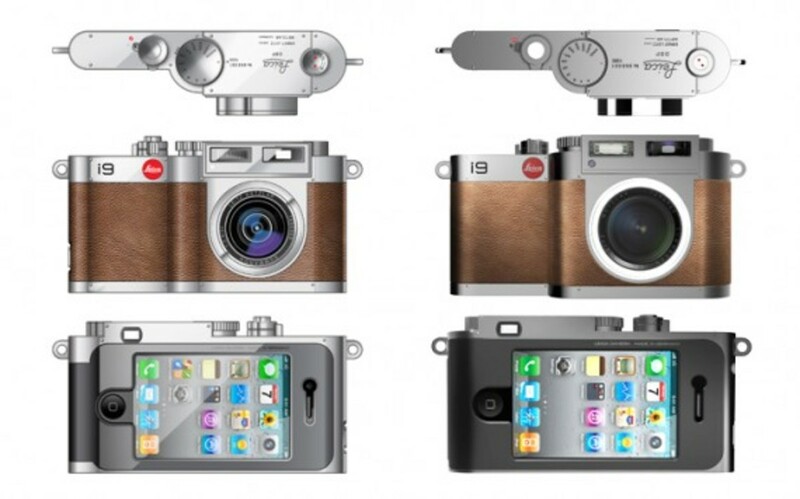 The Leica i9 Concept for iPhone4 exhibits a new way to combine your camera and smart phone. 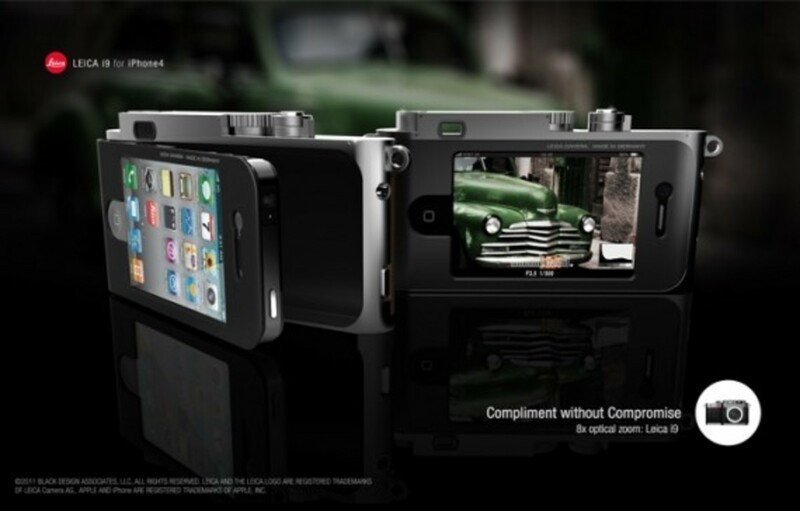 EL SEGUNDO, CA, April 25th, 2011 Black Design Associates, LLC announces the Leica i9 Concept Camera for Apple iPhone4. 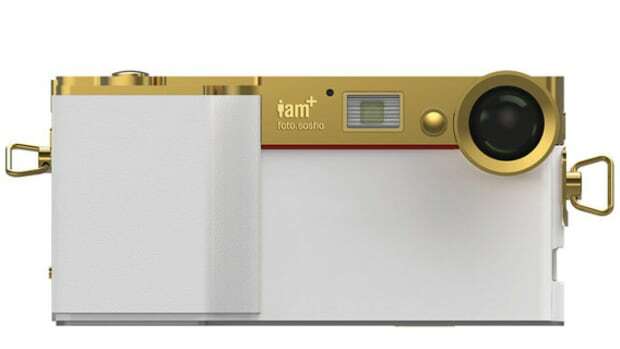 A better camera phone designed for photographers. 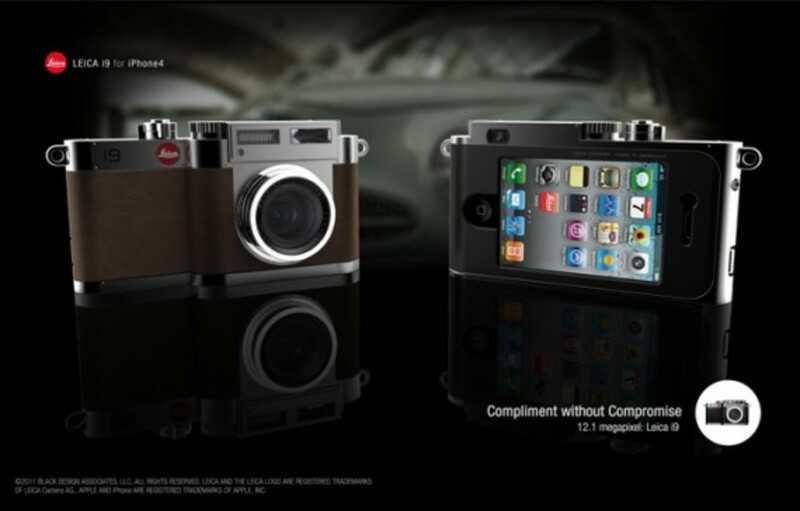 The Leica i9 concept offers the unmatched brilliance of Leica&apos;s professional CMOS image sensor and lens, made specifically for the unparalleled processing, display and sharing capabilities of Apple&apos;s iPhone4. The i9 was designed with a "Compliment without Compromise" philosophy. 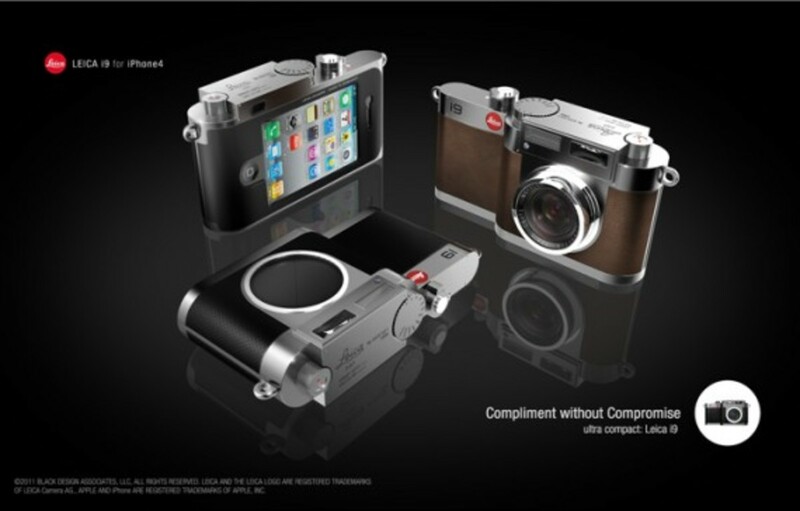 If the best camera is the one that you have on you, then the better camera is the Leica i9 concept. 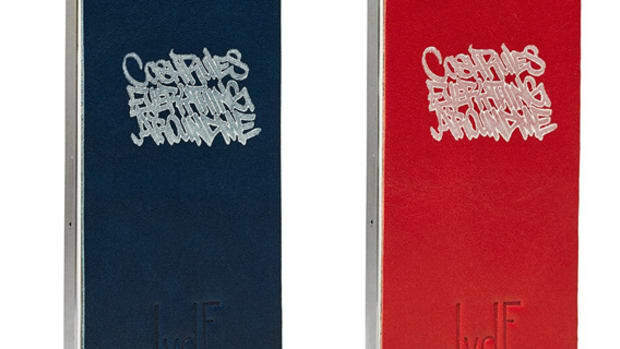 The i9 is the only professional camera that&apos;s also an iPhone4 case. 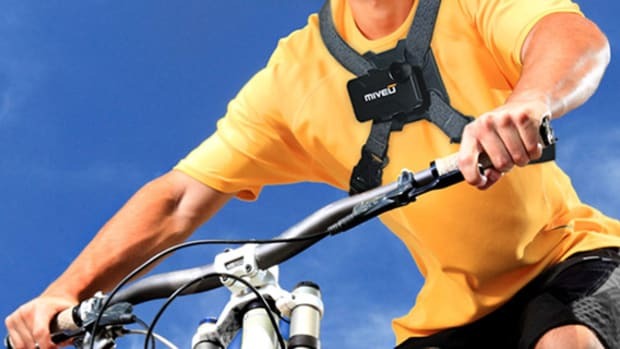 The goal was to create a camera system that inspires photographers to shoot and share their photos and videos at anytime and anywhere. 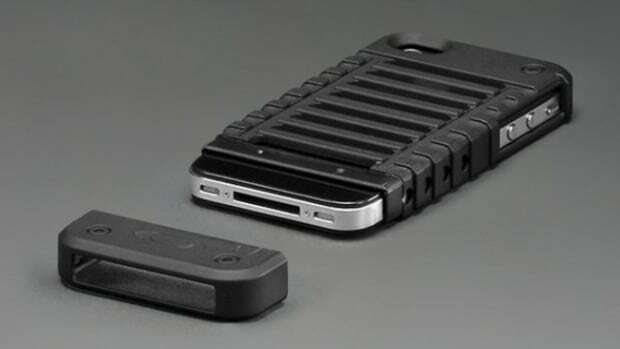 The i9 offers an independent professional camera system with an ultra-compact body that doubles as a rugged protective case for your iPhone4. 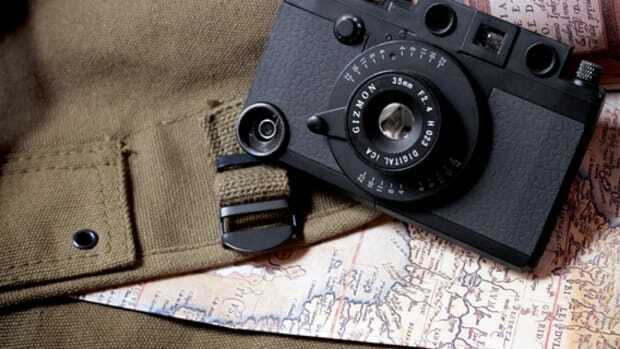 The i9 is a true ready-to-shoot camera with Leica&apos;s superior range finder and a 0.3 second start-up. 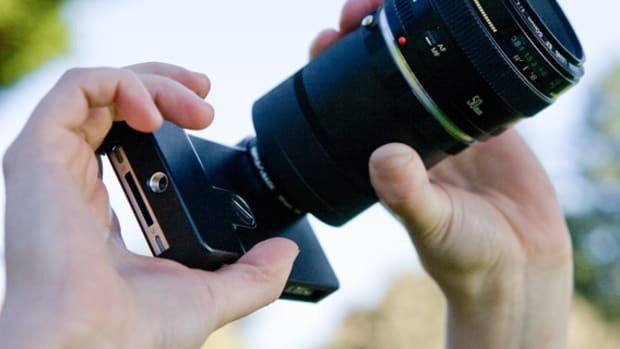 Photos or videos are stored on the i9&apos;s internal flash memory (expandable with SD) and then uploaded onto your iPhone4 once the Leica app has launched. The i9 takes professional photos and videos and allows you to easily compress and share your content to Email, MMS, Flickr, Facebook and/or YouTube directly from the Leica app. 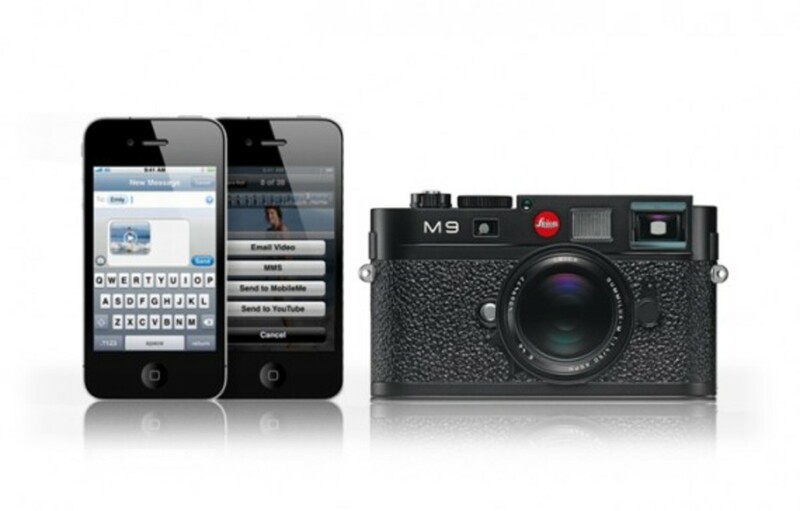 To compliment Leica&apos;s timeless design, the i9 includes an interchangeable backing for future generation iPhones. With upgradeable software and a growing list of iPhone features, the possibilities are limitless including a remote voice activated shutter control that as easy as saying, "Cheese!" 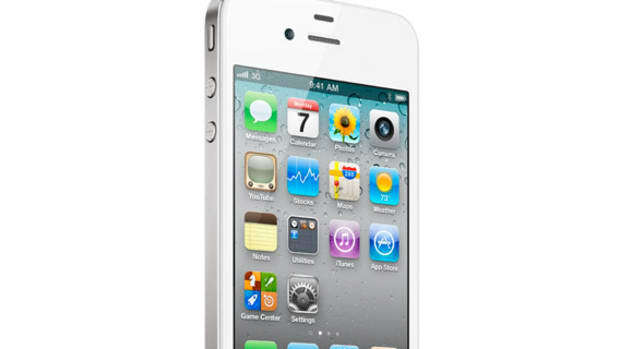 Apple iPhone 4 - White | Finally Available!! !